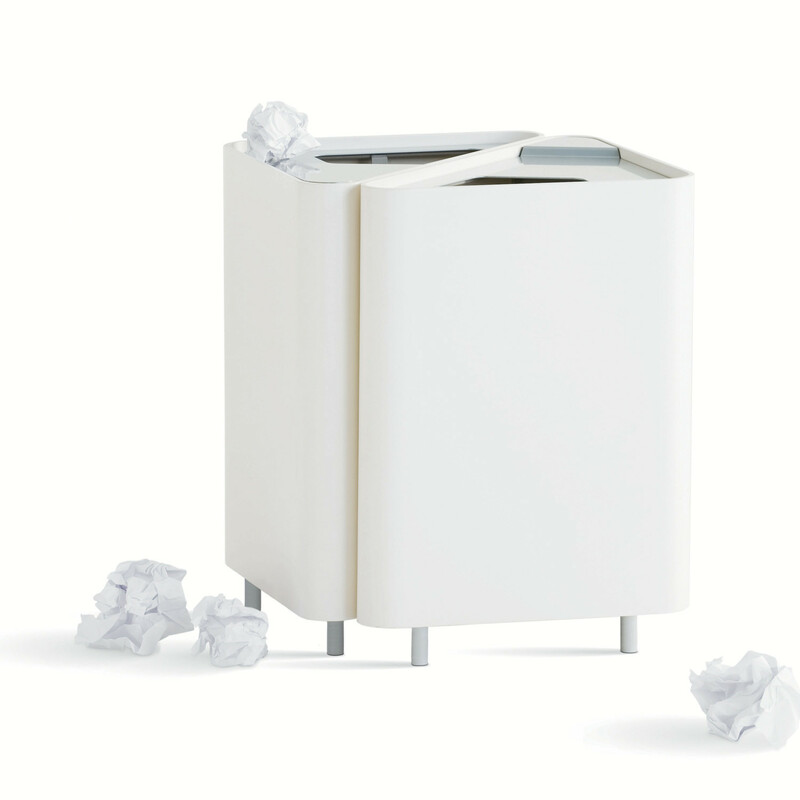 Anywhere Waster Paper Bin draws its inspiration from the Flat Iron Building in New York. 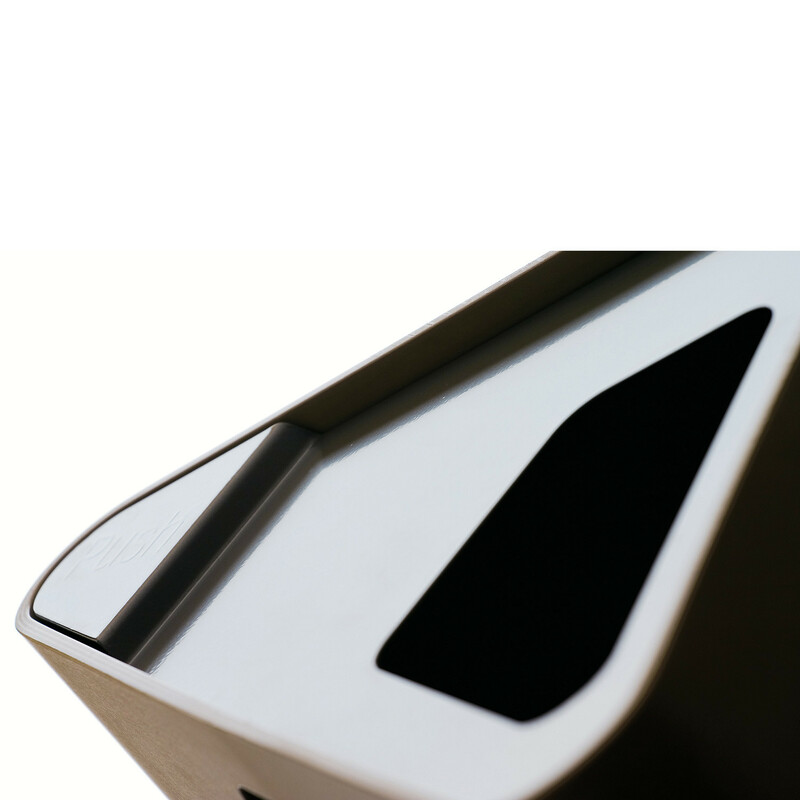 A building that, like Anywhere Bins is shaped as a prism. 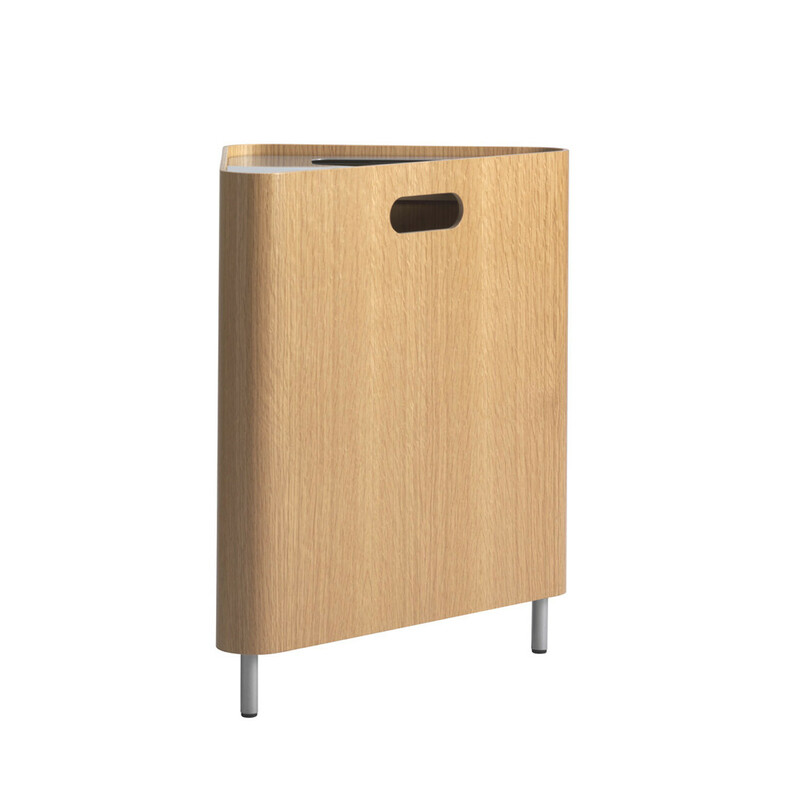 Constructed using veneer with horizontal direction in beech birch or oak. 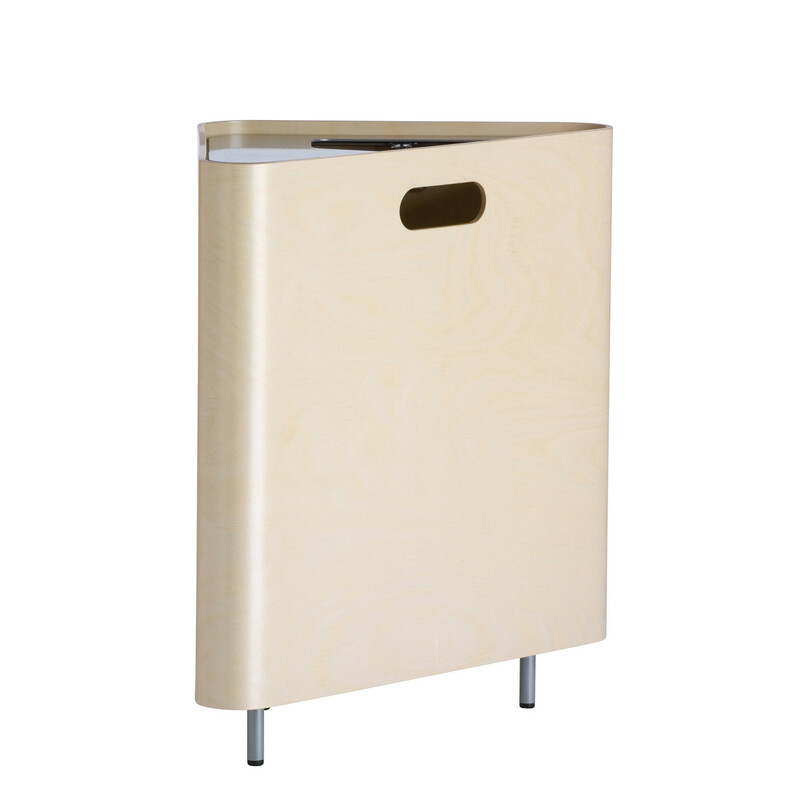 Also available in stain. 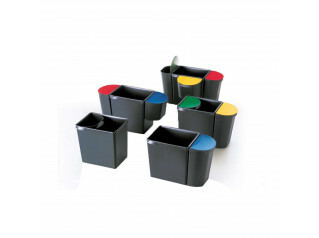 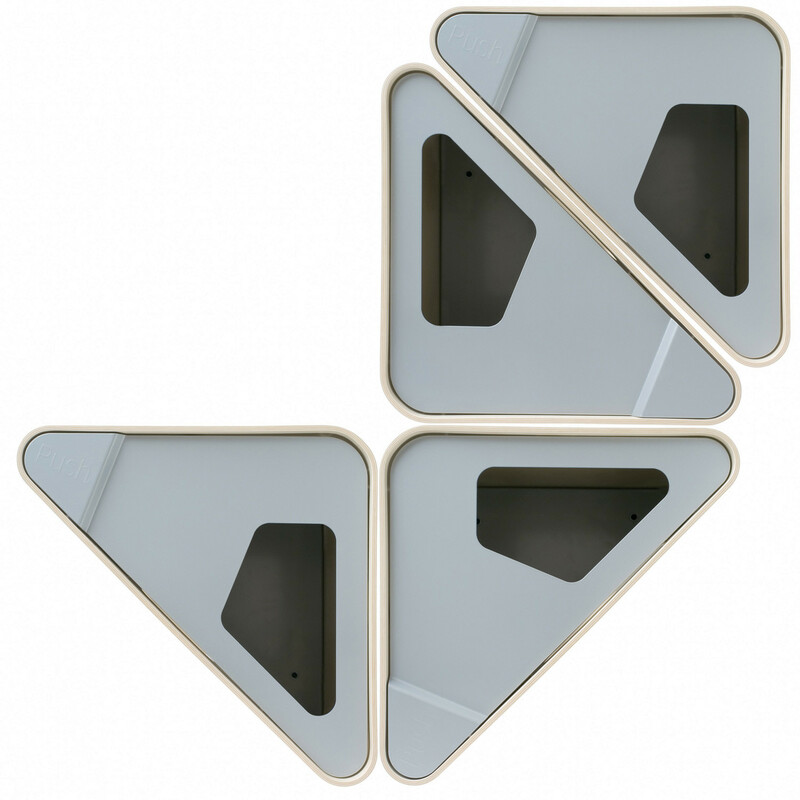 Anywhere Waste Paper Bins can be placed together to form a cube or on its own. 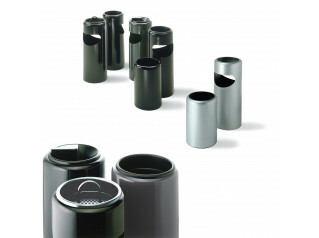 Metal parts in silver powder coating. 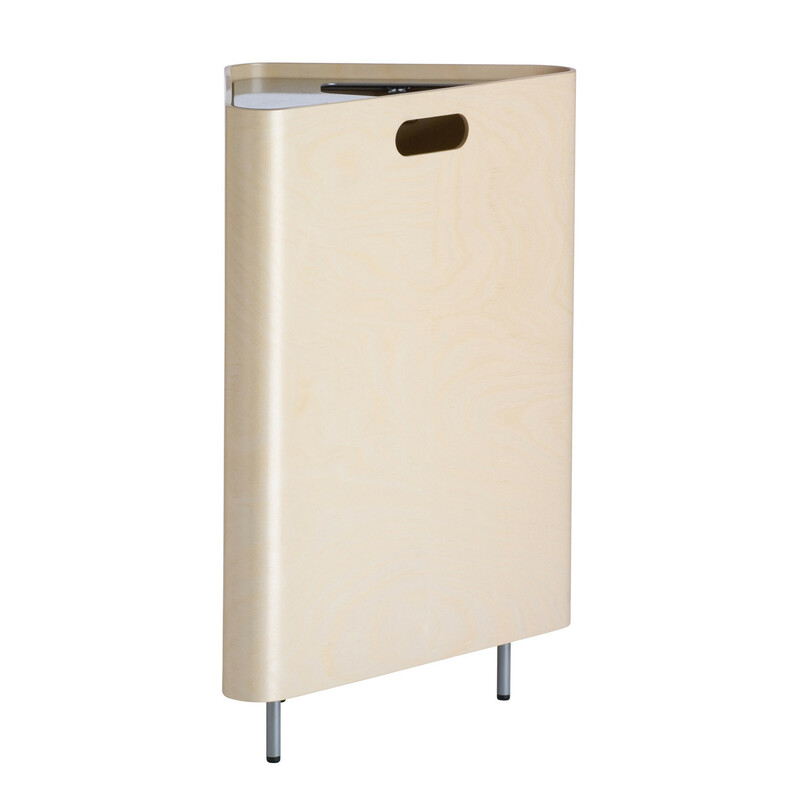 You are requesting a price for the "Anywhere Waste Paper Bin"
To create a new project and add "Anywhere Waste Paper Bin" to it please click the button below. 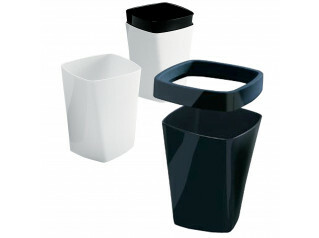 To add "Anywhere Waste Paper Bin" to an existing project please select below.